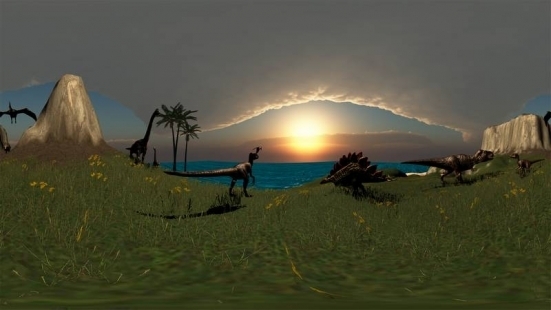 Jurassic VR is back – Bigger and better! 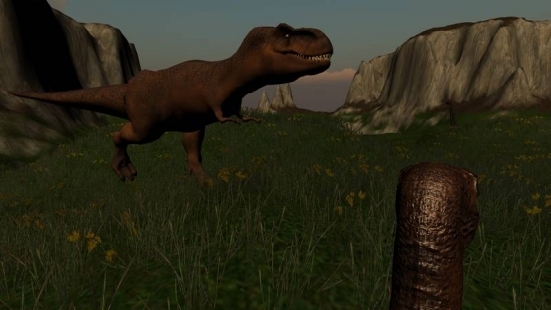 With over 3 million downloads Jurassic VR has been a Virtual Reality sensation. 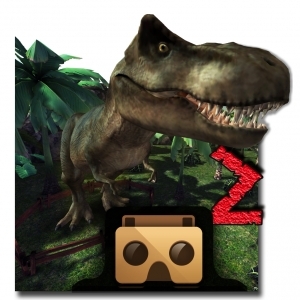 Now get the all new Jurassic VR 2 with a ton of new features and dinosaurs for your to experience. 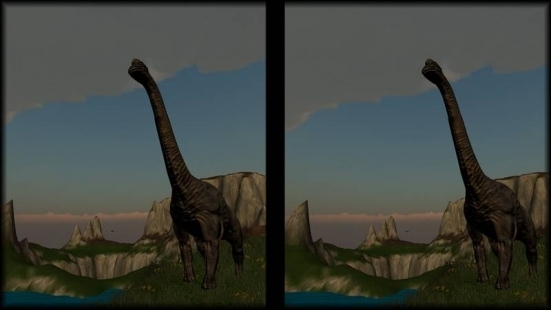 Download this free VR game and travel back in time to the prehistoric times where you can roam the earth observing dinosaurs in a full 360 VR experience. 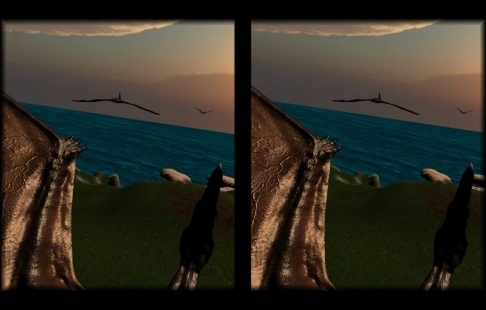 Jump on the back of a Pterosaurs flying dinosaur and see how it is to fly such a huge creature; or hop on the back for a joyride on a Raptor and see how they lived their daily live. Watch out as you might run into a T-Rex along the way! 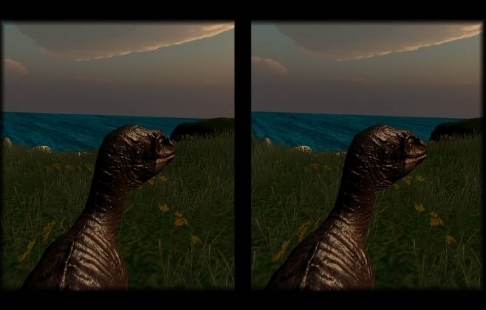 Want to inspect a dino up close? 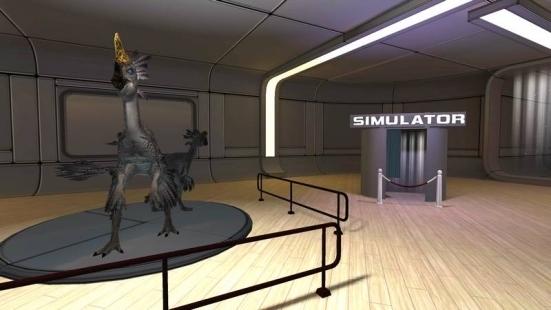 Take a trip to the museum where you have 5 halls filled with dinosaurs and a cool 360 video simulator that allows you to inspect interactive dino's up close. 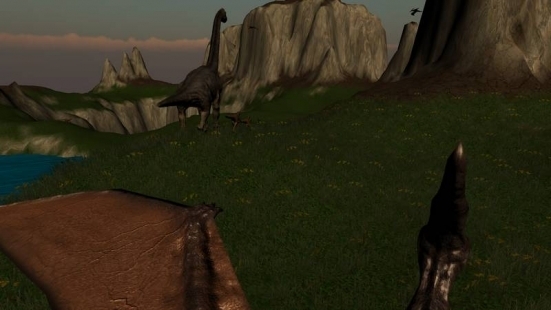 A bit to scared to fly a dino then the simulation mode is an excellent way for players to ease into the prehistoric world. If you like VR apps and games this free VR game is a must download.